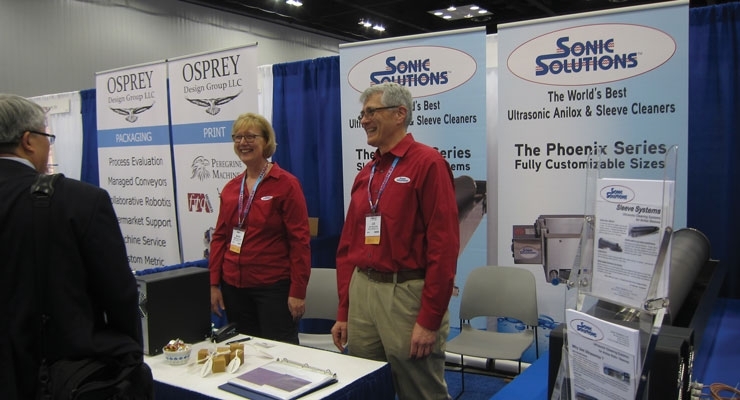 More than 1,700 attendees gathered in Indianapolis for the highly educational, networking-driven event. Flexographic Technical Association’s (FTA) Forum & INFOFLEX 2018, themed “Bringing It All Together,” did just that at the May 6-9 events. More than 1,700 attendees gathered in Indianapolis, IN, USA at what proved be a highly educational, networking-driven opportunity. 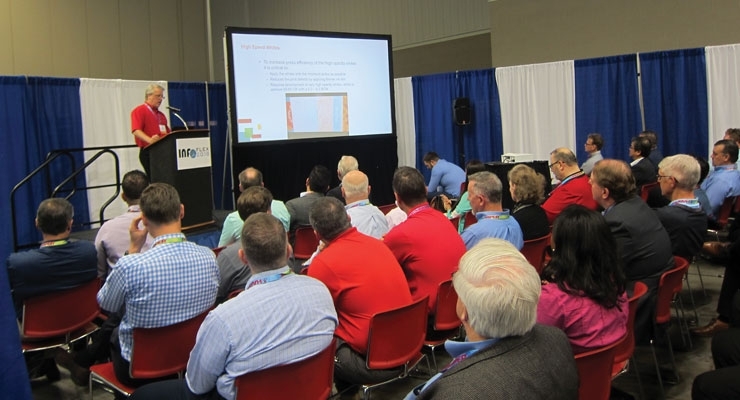 The latest flexo industry updates and technologies were unveiled as new ideas sparked to life, likely cultivating the next package printing and converting industry trends. 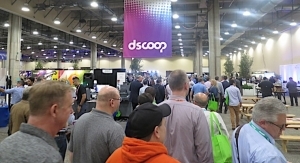 Chaired by Bob Coomes of Plastic Packaging Technologies and 3M’s Ann Michaud, the four-day conference united crowds from across all segments of the package printing and converting industry. 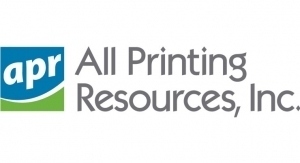 Printers/converters, print buyers, designers, brand management firms, prepress providers, suppliers, students and educators were immersed in ways to continuously grow and improve as industry specialists took the stage for 10 informational sessions. Topics included the future of the industry, how to confidently purchase new equipment, package design, process control and proofing. The President’s Reception and FTA Awards Banquet took place the evening of May 6. At the Banquet, flexo industry veteran Lon Robinson, director of research and development at Tension Envelope Corporation, was inducted into the FTA Hall of Fame. 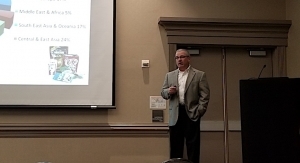 Forum included multiple presentations on the state of the industry, including a deep dive into modern flexography. Kodak’s Doug Weiss and Nilpeter’s Keith Nagle moderated a discussion titled, “New Capabilities: Look at Flexo Now!” MPS Systems North America’s Michael Weyermann and Michael Reinhardt of Windmoeller & Hoelscher explained that advancements in flexo have paved the way for hybrid printing. “Flexo has come a long way,” said Weyermann, noting that high line screens and high valued features, such as microtext, have led to improved quality without compromising efficiency. 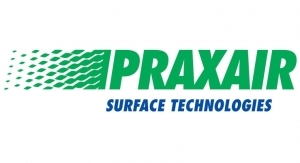 “Plates and anilox technologies have advanced drastically, leading to greater output. In addition, lasers have impacted the shift toward hybrid presses,” he said. There is also better tonal range and contrast, and HD Flexo provides enhanced images with cleaner, crisper edges. “Dots are starting to disappear in flexo because of our advancing technologies,” Weyermann added. With hybrid label printing, flexo is often being combined with digital inkjet technologies. 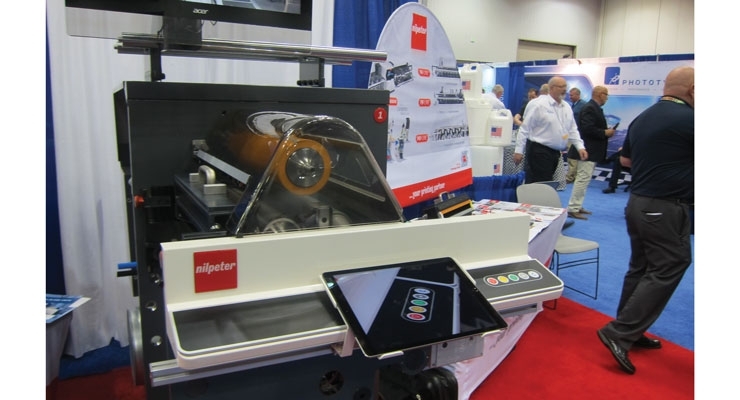 Digital press manufacturers had a strong presence at INFOFLEX, sharing how their technologies can complement flexo and enhance a label converter’s business. 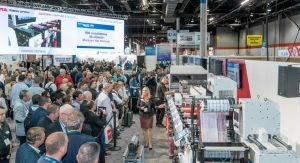 Domino, Epson, HP and Flint Group’s Digital Division Xeikon all exhibited alongside flexo press manufacturer’s Bobst, Gallus, Mark Andy, MPS, Nilpeter and Omet. 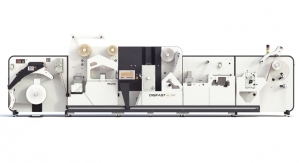 Most of these traditionally flexo or offset press OEMs now market digital machinery, in hybrid or standalone formats, or both. 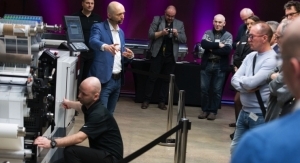 Expanded gamut printing was a hot topic at Forum. 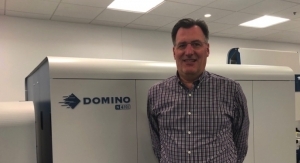 Kevin Bourquin of Cyber Graphics said that the flexo industry needs to improve upon poor solid ink laydown, ink drying on the shoulders, dot gain and printing inconsistencies. Flat-top plates have eliminated the bomb curve, he said, and better densities are available without changing ink or aniloxes. There are more ink options on the market than ever before, Bourquin stressed, noting these products offer greater transparency, metallic and a wide variety of single pigment colors. Forum attendees were also encouraged to examine how their packaging affects the consumer. 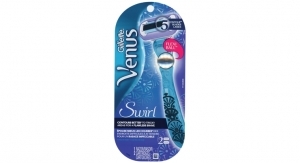 Brand imagery is often associated with a label or package, and it helps distinguish the product from one of its competitors. “The life of the package after it leaves the store has a lot to do with how you might optimize the design and the information on the package,” said analyst Jerry Thomas. 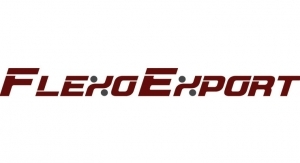 Presentations looked at how education is impacting the flexographic industry. For example, the Phoenix Challenge Foundation, which runs annual flexo competitions for both high school and college students, is cultivating the next wave of the flexo workforce. Establishing an appealing culture at a flexographic printing company can position it for success in the years to come. During Forum, representatives from various segments of the industry explored how culture has improved their bottom line. In a session called, “Culture Eats Strategy,” Tara Halpin of label manufacturer Steinhauser, Cynthia Sims of Clemson University, and Flexo Concept’s Rachel Acevedo and Phil Ryan detailed best practices for instituting a productive, healthy working environment. Halpin said, “Happy people deliver results, and every impression matters.” With an improved culture and aligned goals, Steinhauser has tripled its profits from the first quarter of 2017, she shared. According to Sims, an organizational culture is as unique as a fingerprint. Every company will maintain its own traditions, habits and customs. She likened culture to an iceberg, as the rituals and stories we tell one another are above the surface, but there is “a heart and DNA” deeper down, where there are underlying assumptions that dictate best practices. These are “not up for debate,” she said. To improve one’s culture, a business can follow a strategic plan built upon formulation, implementation and alignment. It’s also important, Sims noted, to eliminate old habits and build new ones. Company leaders should clarify and build on core habits, while changing the employee mindset, behavior and systems. 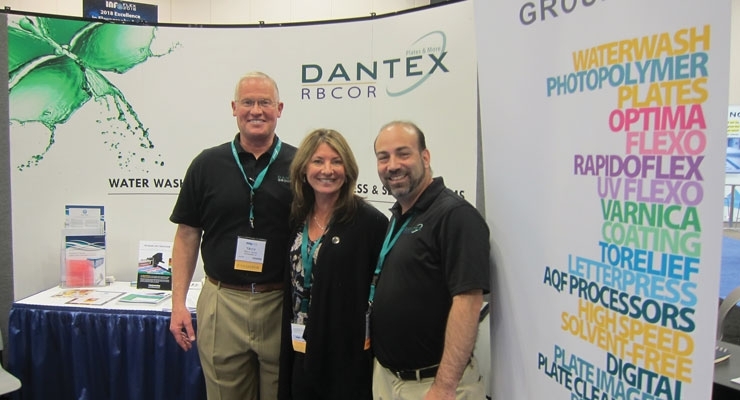 The INFOFLEX portion of the event was not only a great networking opportunity, but also an ideal setting for exhibitors to launch and introduce new products. Several exhibitors at this year’s event did just that. 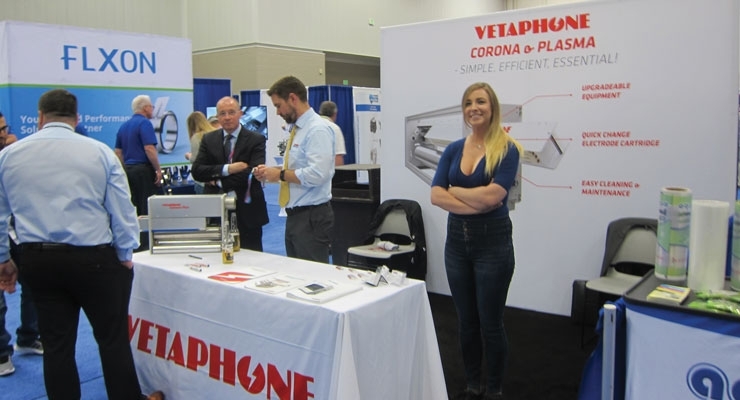 On Monday and Tuesday, May 7-8, INFOFLEX was buzzing with new innovations at the Indiana Convention Center in Indianapolis. Machinery and equipment demonstrations were at an all-time high. 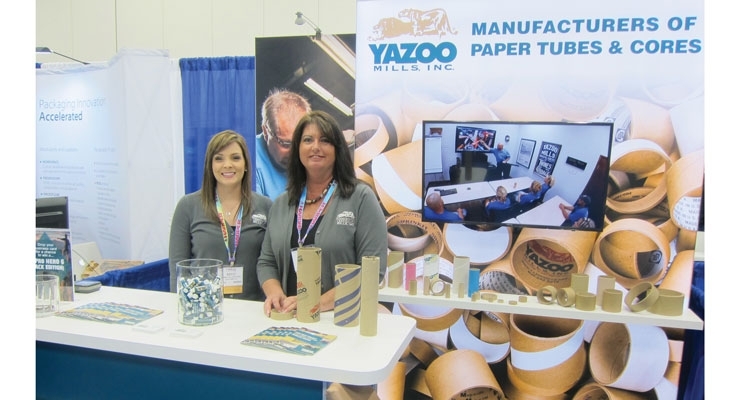 More than 300 booth spaces were filled by 240 companies exhibiting new products, services and technologies designed to improve productivity across all print applications – flexible packaging, folding carton, labels and corrugated direct print. Garnering a lot of attention on the show floor were the winners of the FTA 2018 Technical Innovation Award – Hamillroad Software and Eaglewood Technologies. The award recognizes and celebrates great achievements that have contributed to the growth of the flexographic industry and have the potential to power flexography’s future. Eaglewood Technologies’ Sitexco Roll Cleaning System also won the FTA 2018 Technical Innovation Award. The Sitexco Roll Cleaning System is touted as the “most intelligent, environmentally-safe and effective way of maintaining anilox inventory.” Advanced laser technology, combined with cutting-edge software, allows the user to easily clean ink and coating chemistries of all types. 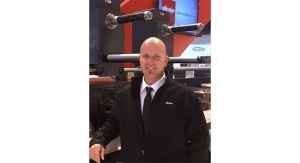 “Eaglewood Technologies is well aware that constant innovation is essential to compete in the flexographic industry. 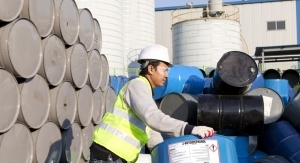 Our core focus is to provide the best sustainable solution for anilox roll maintenance. Whether it was dry ice, steam, plastic media, chemicals – we’ve tested it all. We know lasers are replacing liquid cleaning solutions in industries all around the world. 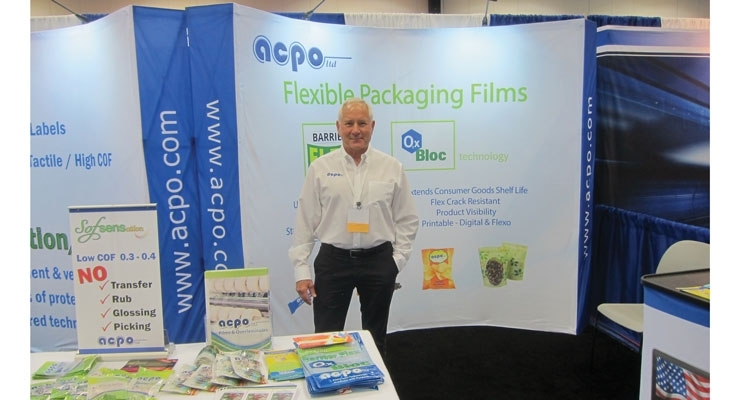 Why not flexo,” said Eaglewood’s Peter Mulheran. 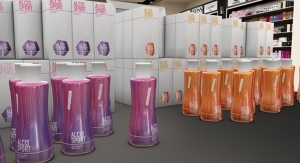 Among the products featured on the show floor was Baldwin’s ColorTrack, color management software for flexo and gravure packaging applications, defined as a highly adaptive “color expert in a box” solution for packaging printers. DuPont Advanced Printing launched DuPont Cyrel Easy Brite Screens and the Cyrel Easy Brite Index during INFOFLEX. The screens are designed to optimize ink laydown in high-volume printing, typically seen when printing a white undercoat, or solid areas with spot colors. 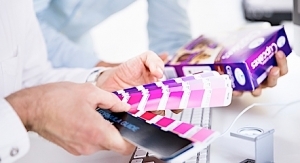 GMG, a developer and supplier of color management software, focused on GMG OpenColor 2.1, its most recent version of the past FTA Technical Innovation award recipient. Color-accurate prototypes using an Epson SureColor S80 printer were on display at its INFOFLEX booth. 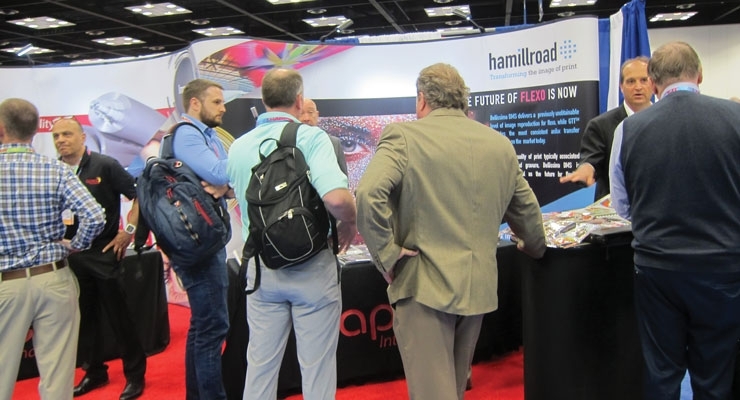 Representatives from global anilox roll supplier Harper Corporation of America were on hand to provide insight and answer questions regarding the company’s latest products and services. In addition, Sean Teufler, technical director at Harper, presented as part of the INFOFLEX Solutions Theater. His presentation, “Scoring Solutions,” covered the unknowns that contribute to anilox scoring and how to successfully deal with them. Anilox scoring has the potential to decrease print quality by leaving lines that obscure the print, and it is a challenge many printers within the anilox industry face. EyeC America exhibited high-speed inspection systems for labels, flexible packaging and folding cartons. The company presented its new inline inspection solution – EyeC Quality Link and demonstrated the high performance of its sample testing and prepress proofing systems. MacDermid Graphics Solutions, a developer of flat-top-dot (FTD) technology and capped digital technology, introduced LUX In-the-Plate (ITP) Epic. ITP Epic offers a micro-rough surface for excellent ink transfer for challenging flexographic printing applications or complex ink requirements. 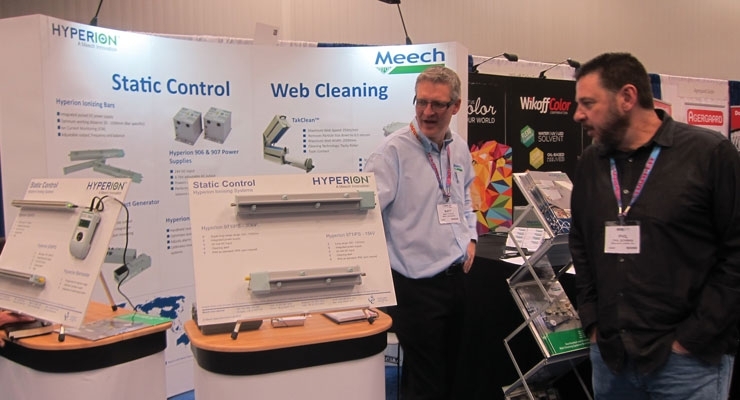 The Flint Group booth included everything from printing plates and image setters to sleeves and inks. 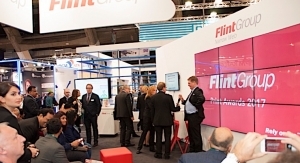 Flint Group experts were on hand to discuss the latest developments in prepress to press-side solutions. The Flexographic Division presented the nyloflex XVH digital plate – a new, versatile, hard durometer plate with an inherently flat top surface that is perfect for narrow web print applications on all types of printing substrates. The Flint Group Narrow Web Division highlighted EkoCure XS, a UV LED flexographic ink system for shrink sleeves with improved adhesion for the fastest printing speeds. EkoCure XS ink is a next-generation LED technology developed by Flint Group Narrow Web, addressing key needs determined by many converters specializing in the shrink sleeve market. INX International Ink Co. showcased its full complement of water-based and UV flexo inks, including the new AquaTech ION X, the newest addition to a brand of inks that offer strong performance and superior press stability at a wide range of speeds with brilliant color strength and many other advantages. ION X is a crossover FleX system that will run on paper and most film stocks, and represents another AquaTech option that boosts print, film and thermal label printing on anilox rolls up to 1,500 lines per inch. Diamond and Platinum sponsors of FTA Forum & INFOFLEX 2018 were: 3M, Esko and Kodak; Anderson & Vreeland, Daetwyler Corp, DuPont Advanced Printing, Hamillroad Software, MacDermid Graphics Solutions, Muratec America and Sun Chemical. For the first time in 22 years, Forum & INFOFLEX will be returning to New Orleans, LA for next year’s events, May 5-8. Chairing the conference is Ann Michaud of 3M. Forum 2019 will be held at the Hilton New Orleans Riverside, while INFOFLEX 2019 will take place at the Ernest N. Morial Convention Center. A look at some of the new products that ensure precise label placement. 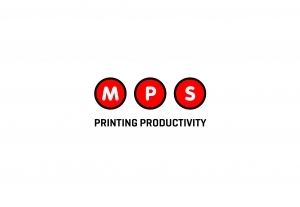 Modern technology has given the most popular label printing method enhanced performance. These tools offer accuracy and repeatability on a wide range of substrates. Celebrating 40 years in business, this New Jersey label converter is committed to innovation and creative problem solving. AWA Alexander Watson Associates examines one of the label industry’s most intriguing regions. 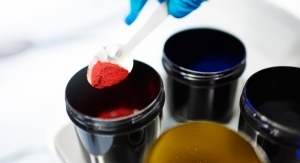 Leading suppliers develop new ink chemistries to meet the industry’s evolving needs. 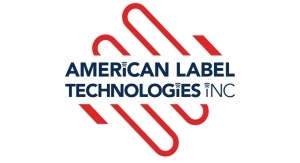 Narrow Web Profile: American Label Technologies, Inc. The North Carolina label converter has found global success with its RFID solutions. A change in labelstock can solve static problems while resulting in cost savings. Creativity and a variety of effects help illustrate a brand’s story. Modularity and a wide range of embellishment options are fueling innovation in this necessary equipment sector. 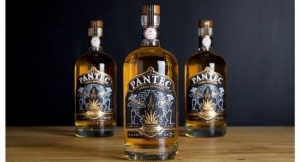 Various decoration methods can improve quality perception and increase a brand’s shelf appeal. 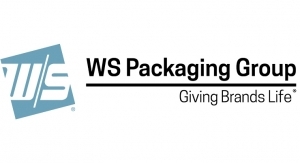 The label company is investing in its future in Algoma, WI. 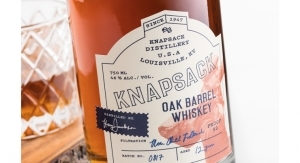 Multi-Color Corporation North America Wine and Spirits took home the Best of Show award. The most important event of the year is the ideal venue for product and technology launches.